It is not often that a book of fiction is written based on the story of an elephant. It is even rarer when the author tries to see a situation as sensitive as human-animal conflict from the perspective of the human and also the animal and yet maintain a neutral ground. In ‘The Tusk That Did The Damage’ by Tania James, there’s another layer – a third perspective and each one of them tied neatly in a thread that touches conservation, poaching, habitat degradation, politics and the current tumultuous existence of India’s national heritage animal amidst people who worship it and wish it was dead in the same breath. This book is not a heavy read and has been written considering an audience that might not be aware of the different dynamics that play in India when it comes to elephants. The book beautifully demonstrates these many aspects of a beast that’s worshipped and yet made a villain when it’s the same land and same resources that the animal and the people are after. 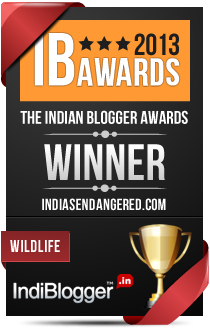 The conscious choice of the author to dig deep into the life and struggles of an Indian elephant and the human society that lives in the vicinity of its forests. The close to life portrayal of many present day challenges faced by people and the elephant. 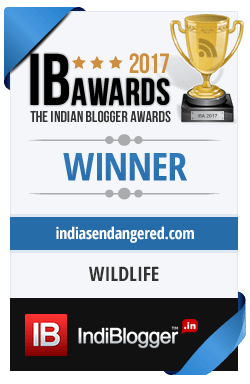 The effort to present not 1 but 3 perspectives panning gender and species to bring out a unique view that readers might enjoy – that of an elephant, a poacher and a filmmaker. 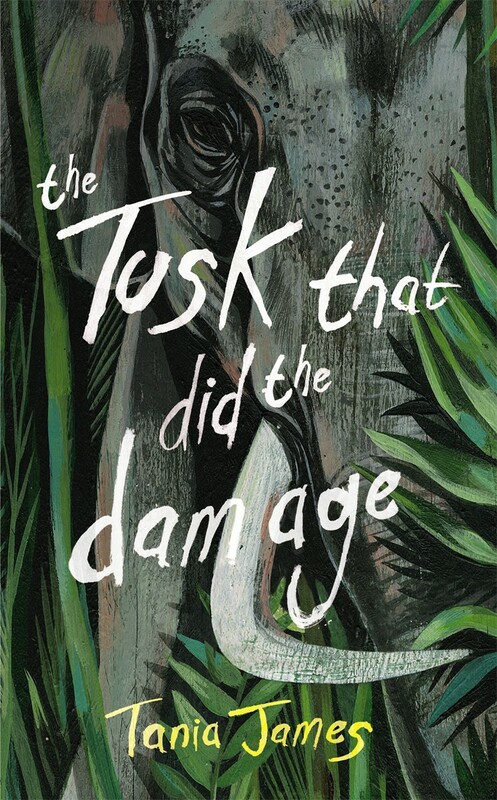 I especially enjoyed reading a portion of the book that visually narrates the fable of how the elephant got their tusk and the conflict with men that began with the beginning of time. What wasn’t perhaps needed was the filmmakers personal romanticised story though it did create the drama needed to take her story forward. For those wanting to know India and its love-hate relation with elephants without going through the daily grind of poaching, crop damage, funding problems etc. that fill the pages of local dailies, this book is a good initiation to those facets. It is also an eye-opener for those who wish to believe all is well with the elephant in India because the country gives them a god-like status.